Renew your CSP®-SM, CSP®-PO and/or CSP® level credential every two years. 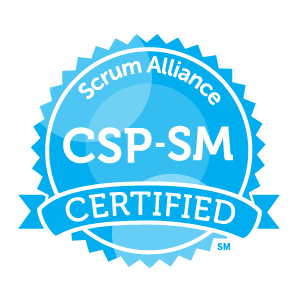 Renewing your professional level certification also renews your foundational and advanced certifications (CSM®, CSPO®, CSD®, A-CSMSM, and/or A-CSPOSM). We will send you a reminder email 90 days before your certification expires. What will it cost if I have both CSP-SM and CSP-PO? 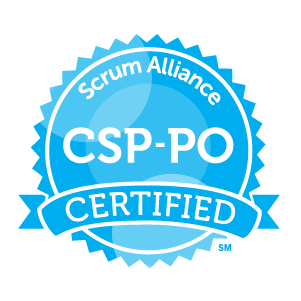 If you hold both CSP badges (CSP-SM and CSP-PO), you can choose to renew one or both certifications and meet the renewal requirements (and pay fees) for one or both. Visit the Steps to Renew your CSP page for more information. *All SEUs used for renewal must have been earned within the past two (2) years. 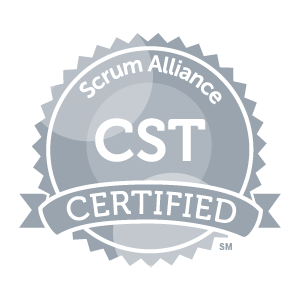 Renewing your guide level certification also renews your CSM, A-CSM, CSP-SM, CSPO, A-CSPO, CSP-PO, CSD, CTC, and/or CEC certifications as applicable. The fee for your guide level certification is due annually. Near the end of each year, our accounting department will send you an invoice. 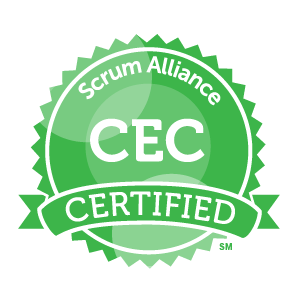 If you have not received an invoice by the second week of January, please contact accounting@scrumalliance.org. If you have additional questions, please visit our FAQ section or contact support@scrumalliance.org.